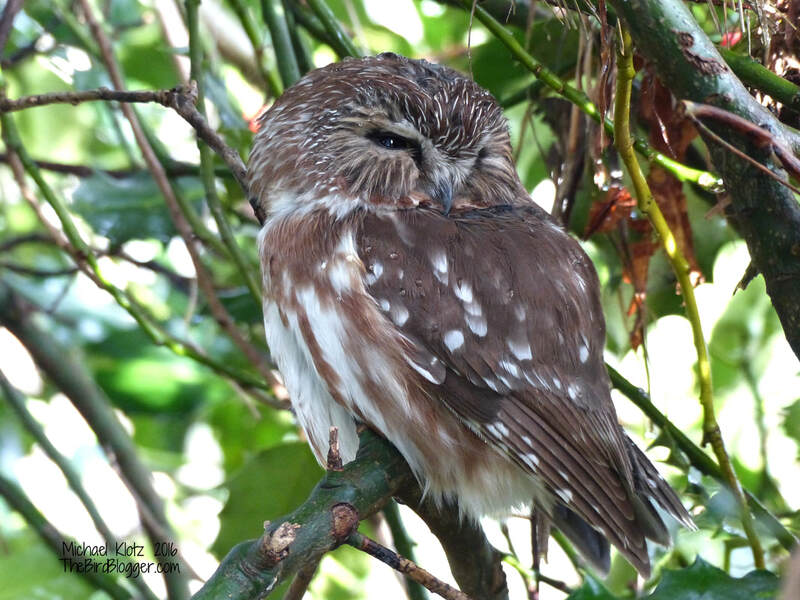 This little owl is no bigger than a softball and winters on the coast in some of the more tangled trees for cover. Saw-whets are prey for Barred and Horned Owls in these parts. I have seen one of these little Saw-whets with a chickadee as breakfast and there is no shortage of those where this guy lives on Westham Island. If you look closely, the rain drops from earlier haven't quite dried yet.